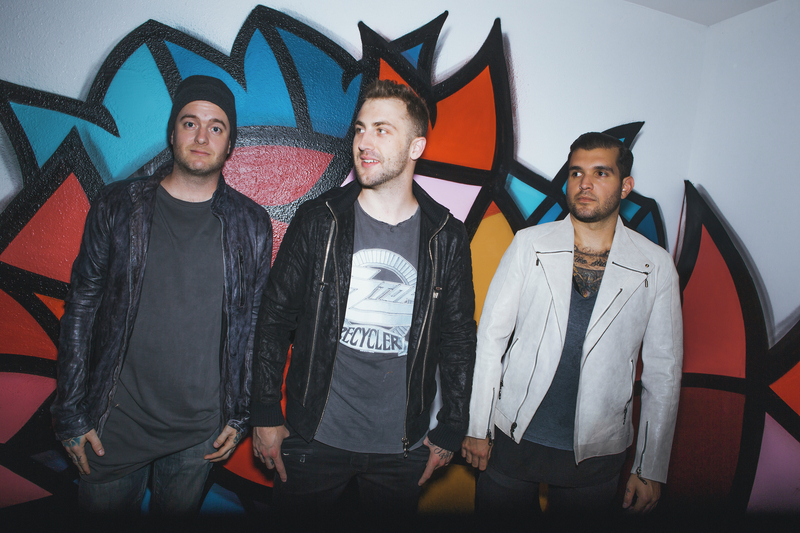 • Last week we brought you news that US pop trio Hundred Handed would release their ‘…Like It’s Saturday’ EP midway through this month (March 18 for the slow ones), but we mentioned that there was still no word of the Australian promotional visit the band promised as part of our GET TO KNOW segment in November. That’s now changed; the band expected on ground around the same time as the EP’s released for promo purposes. • Cheap Trick is back. The US outfit, famous for songs including ‘Dream Police’, ‘If You Want My Love’ and ‘The Flame’, will drop their first album in seven years at the start of next month. Check out a snippet of their new single ‘No Direction Home’ HERE and look for their LP ‘Bang Zoom Crazy… Hello’ on April 01. • Aussie outfit Tonight Alive are already experiencing success with their new album ‘Limitless’. 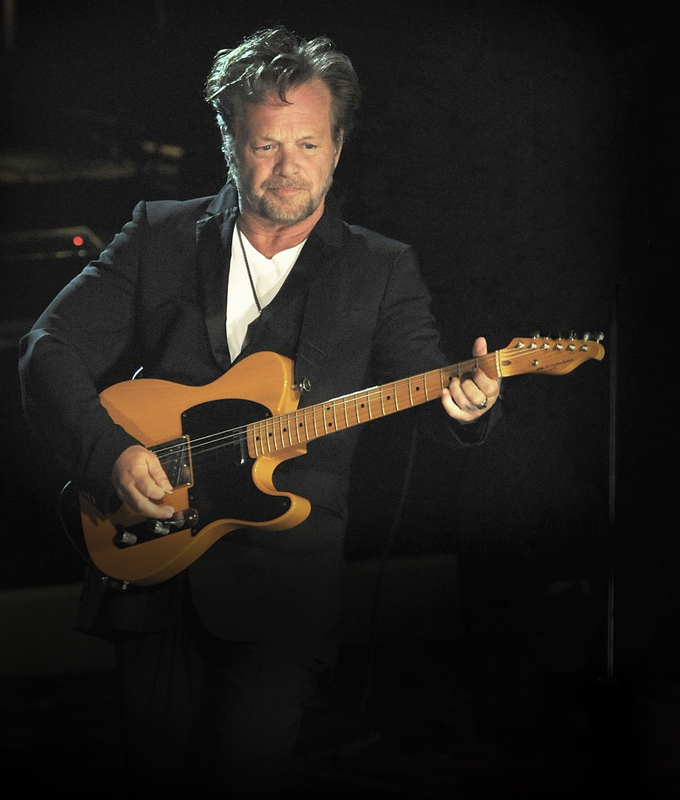 The band’s new long player arrived at retailers across the country yesterday and immediately hit No.1 on iTunes. You have the chance to win one of five copies of the album HERE and one of ANOTHER five copies of the album HERE! Ten copies in all to go! 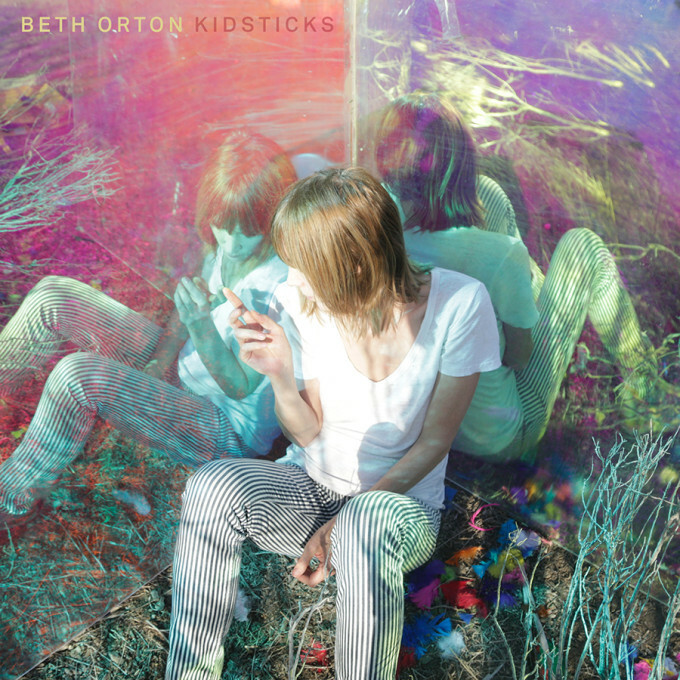 • Beth Orton will drop her new album ‘Kidsticks’ in late May. The British songstress enjoyed her greatest success here in Australia with her 2002 album ‘Daybreaker’, which peaked inside the Aussie top 20. She’ll be hoping to replicate that success with her new ten track release, which is said to be “audacious” and “playful”. Preceded by lead single ‘Moon’, ‘Kidsticks’ will drop on Friday May 27. • UK dance music icon Sasha will release his first album in 14 years early next month. ‘Scene Delete’ comprises a generous 21 tracks, including lead single ‘Warewolf’. “Initially, I thought we’d just do a Late Night Tales compilation with maybe a few pieces of my own music,” Sasha says of the new LP. “But as we went through everything we’d worked on in the last two years, we realised we had about 50 pieces of music. So we started editing and compiling: ‘Scene Delete’ is the end result.” It’s out April 01. • Great news for Vance Joy this week, with the team from his label Liberation confirming that his singles ‘Mess Is Mine’, ‘Georgia’ and ‘Riptide’ have notched up further sales certifications. ‘Mess Is Mine’ is now platinum, ‘Georgia’ has now been certified double platinum and his smash hit ‘Riptide’ is well past six times platinum, with sales in excess of 440,000 copies. • John Mellencamp’s forthcoming Australian leg of his ‘Plain Spoken’ tour has been cancelled. Originally announced in October last year, the tour was pushed out from February to June this year, bringing changes in both dates and venues. But now Dainty Group has confirmed the cancellation of all dates, but offering no reasons behind it. • Brisbane starlet Wafia has confirmed a trio of new shows in Sydney, Melbourne and Adelaide as part of her ‘XXIX’ tour. Proceedings kicked off yesterday in Toowoomba, but they’ll now finish with the new dates; March 31 at Northcote Social Club in Melbourne, April 01 at Fat Controller in Adelaide and April 02 at Cake Wines Cellar Door in Sydney. Tickets are on sale now. • Sydney outfit Gang Of Youths will play a third and final Melbourne show as part of their 2016 national tour. They’ve already sold out two shows at the city’s 170 Russell (along with sold-out shows in Sydney, Brisbane and Adelaide), but they’ve now added at third at the same venue, tickets for which are on sale from 10am this Tuesday. • Lukas Graham can do no wrong in Britain. The Danish outfit maintains their lead on the UK singles chart with their smash single ‘7 Years’, ahead of Rihanna’s ‘Work’ and a fast-charging ‘I Took A Pill In Ibiza’ from Mike Posner, which bullets from No.11 to No.3. Zara Larsson’s ‘Lush Life’ is also up (No.6 to No.4), while the new Adele single ‘When We Were Young’ cracks the top ten, edging from No.13 to No.9. Riton’s ‘Rinse & Repeat’ rockets from No.78 to No.13 and Tinie Tempah’s new single ‘Girls Like’ hits the countdown at No.15 on debut. • The 1975 make it two on the fly; their album ‘I Like It When You Sleep…’ premiering at No.1 on the UK albums chart, replicating the success of their eponymously-titled 2013 debut. Adele’s at two, Bieber’s at three, Bowie’s at four and Coldplay are at No.5. Only Richard & Adam’s ‘Believe : Songs Of Inspiration’ joins The 1975 in debuting in this week’s top ten – at No.9. Macklemore & Ryan Lewis have to settle for No.16 with their new LP ‘This Unruly Mess I’ve Made’. • Rihanna and Drake’s ‘Work’ is ensconced in the No.1 spot on the Billboard Hot 100 singles chart for the second successive week, leading an entirely steady top six. G-Eazy and Adele swap places (G up to seven, Adele down to eight), while DNCE and The Chainsmokers do the same (DNCE up to nine, Chainsmokers down to ten). Lukas Graham’s ‘7 Years’ continues its US charge, bulleting from No.20 to No.11 and Mike Posner is into the top 20 with ‘I Took A Pill In Ibiza’ (No.24 to No.15). 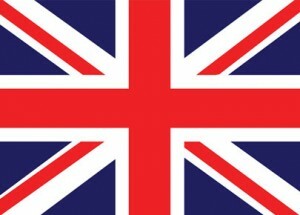 • Things are steady at the top of the Billboard 200 Albums chart too, with Adele’s ’25’ still flying the flag. Rihanna’s ‘Anti’ shuffles up to No.2, leaving J-Bieb’s ‘Purpose’ to fall to three. Yo Gotti’s ‘The Art Of Hustle’ is the week’s highest debut (No.4), a long long way ahead of the next highest entry; Lake Street Drive’s ‘Side Pony’ at No.29. • And, as always, we’ll be giving up an hour of our Saturday to ensure that you’re fully up to date with all the chart shenanigans here at home in our weekly segment, ‘Chart Watch’. Check out who’s debuted where, who’s plunged, who’s bulleted and who’s picked up the new accreditations. Chart Watch is live from 6pm AEDT.